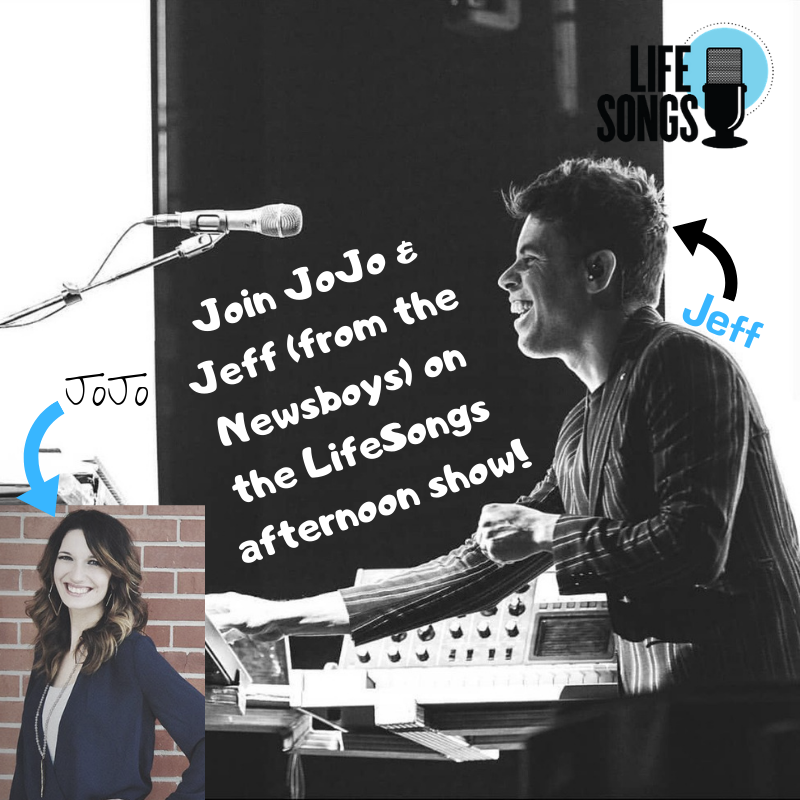 We’re so close to Winter Jam 2019 and what better way to get pumped than with Jeff from the Newsboys talking with our very own Jojo! 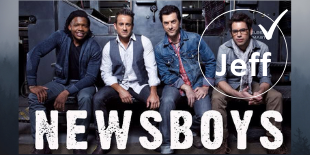 Check out the interview then hear the Newsboys TONIGHT live at Winter Jam 2019! Click PLAY above to hear the whole interview!